Think you cant afford to stay in one of those luxurious over-water bungalows? Think again! Here are the 10 Best Beach Vacations on a Budget. Asia is home to thousands of stunning beaches. Many of which can be done on a budget and in style at the same time. 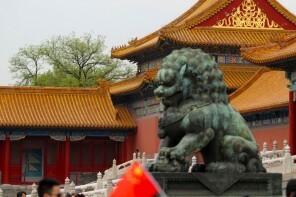 Asia is one of the most beautiful and varied continents on the planet, making it hard to decipher which destination to choose and what beach to visit. Here are the 10 Best Beach Vacations on a budget for 2017. I have done the hard work for you, If you call work, lazing on sun lounges, diving with turtles and surfing perfect waves work, then yes, we have put in the man hours for this post. 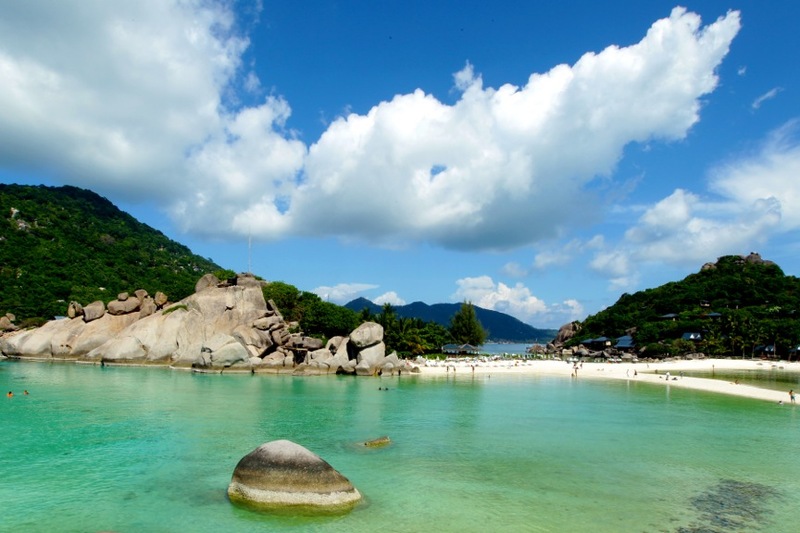 Part of the Chumphon Archipelago, Koh Tao was originally named ‘Turtle Island’ due to its turtle-like shape. The twist is, today this Island is a very important breeding ground for hawksbill and green turtles. 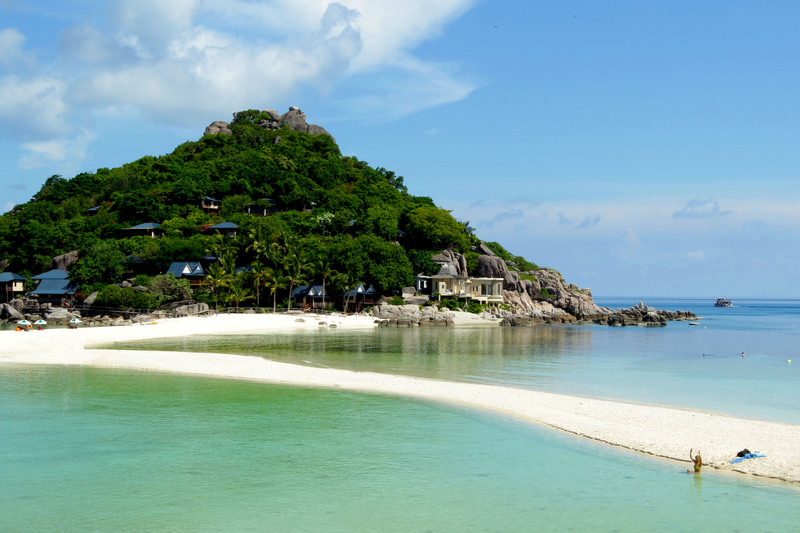 The remote island offers some of the best scuba diving in South East Asia. The tropical, clear waters, coral reefs and exotic sea life appeal to travelers of all ages and backgrounds. Other popular activities include snorkling, hiking and rock climbing. 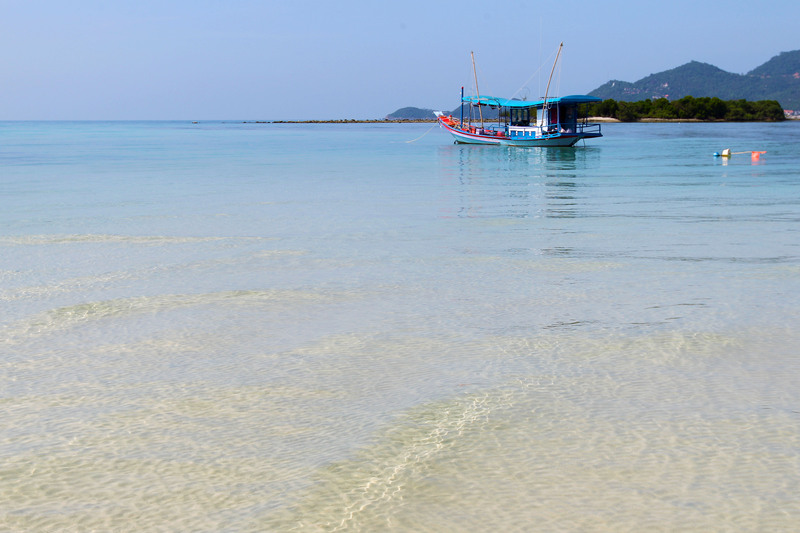 Getting there: Koh Tao is 2.5 hour boat ride from Koh Samui. flights to Koh Samui run frequently from Bangkok. The Gili Archipelago, consisting of three Islands, Gili Trawangan, Gili Meno and Gili Air, is in Lombok Indonesia, and is a 2 hour boat ride off Bali. As soon as you step off the boat at any one of the Gili Islands, its like being transported back in time. The only mode of transportation on Gili T is horse drawn cart. Gili Air and Gili Meno offer no transportation. The Gili Islands offer some of the best diving in the world. The warm waters and easy diving make it a great place for those learning to dive. The Islands have a small community and other-worldly feel, The friendly locals, predominately muslim make for helpful hosts. There is an interesting mix of modern eateries and local street food with enough variety to keep visitors appetites more than satisfied. Our fave way to get around the islands are by bicycle. This way you get to see more of the island on your own terms. 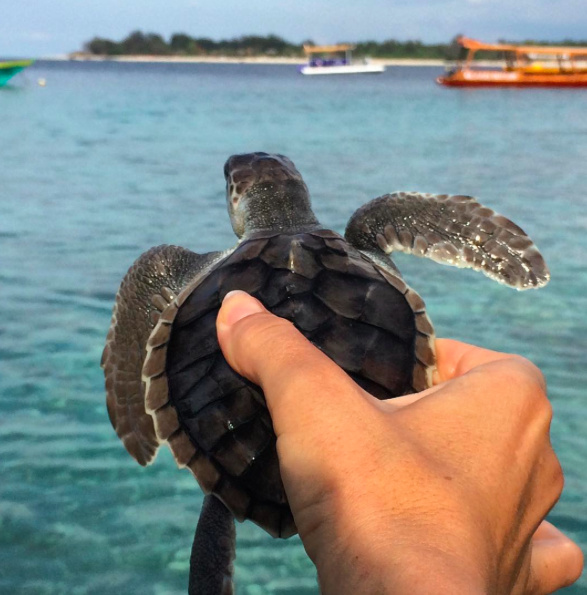 Don’t miss the turtle hatchery near the boat port and the swing over the ocean at Gili Ocean Club on sunset. Phu Quoc is a Vietnamese island off the coast of Cambodia in the Gulf of Thailand, known for its white-sand beaches and resorts, most of which are along the palm-lined southwest coast. More than half of the island’s landmass is part of a national park featuring dense jungle and mountains, popular for motorbiking, hiking and wildlife viewing. This surfer’s haven is the most beautiful site we have seen- you literally feel like you are at the end of the world! Even if you’re not an avid surfer than ride your scooter to ‘Blue Point’ and for a small flat fee you can enjoy the infinity pool and view, plus lunch and a drink is included in the fee. Blue Point Offers spectacular uninterrupted ocean views Spend an afternoon being hypnotized by the lines of waves while you enjoy a cocktail. Spend an afternoon exploring Uluwatu temple watching the monkeys play. A far cry from the over-crowded beaches and ‘hippie-seeking’ travelers in other parts of Goa. Palolem Beach is haven compared with the rest of Goa, yet still feels genuine. This beach is seriously hidden. 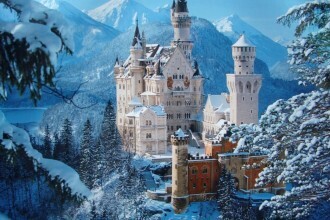 The only reason I discovered it because I filmed a travel show here. The locals in Goa are friendly and relaxed, and the thatched-roof huts in South Goa make for cool accommodation, this is as raw as it gets! Yet, the villa we stayed in had wifi…?!? Incredible! Palm Discoveries has a beautiful beach with hammocks to laze in. This part of the Arabian sea is very clean and the chances that you will see Dolphins swimming here are high. Don’t miss the Goan cuisine, especially the fish curry made with coconut. India and Goa, is an adventurous getaway even for a well-seasoned traveler and Palm Discoveries is a little slice of heaven. Beach Bungalows over the water often come with a hefty price tag. Not anymore! Now its possible to vacation in style and stay on budget in an over-water bungalow, thanks to the Avani Sepang Goldcoast Resort in Kuala Lumpur. 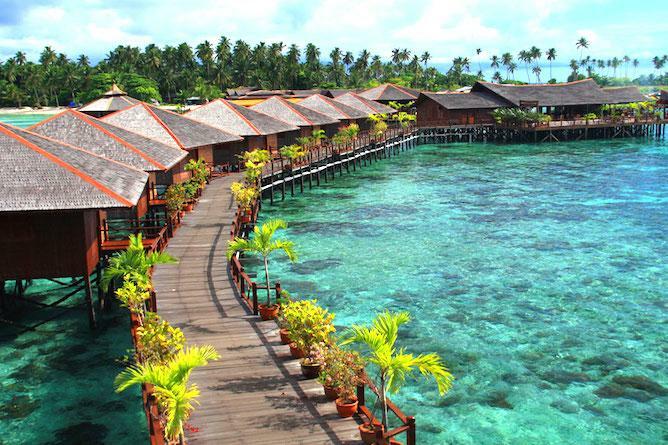 The location is convenient (unlike with many over-water bungalows), just 10km from Kuala Lumpur International Airport, which is one of Asia’s best for affordable flights, means that this resort should become very popular for people from throughout the region. The resort offers a wide range of water activities, like stand-up-paddle boarding and snorkling. There are also 5 restaurants and 2 bars, so you don’t have to go anywhere. These over water bungalows offer a discounted, yet still luxury experience for families and couples, compared to the boutique bungalows in the Maldives and Bora-Bora. I hope you enjoyed the first installment of 10 Best Beach Vacations on a budget. Proof you can have a super luxurious celebrity-worthy vacation on a budget. Stay tuned for the next installment of my best beach vacations on a budget.